1. Coloured Milky/Scented gel pens that everyone had! I actually miss them! 2. Loved watching the great TV shows - Sabrina The Teenage Witch, Buffy, Grange Hill, Lizzie McGuire, Galdiators, Robot Wars, Queens Nose, Kenan & Kel, Sleepover Club, Worst Witch and My Parents are Aliens. 3. Even the cartoons were great - Rugrats, Rosie and Jim, Tots TV, Ed, Edd and Eddy, Hey! Arnold, Teletubbies and Brum. 4. 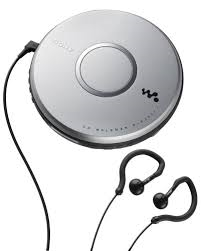 Remember trying to fit your Portable CD Player in your pocket? & carrying around your favourite CD Disks. 5. When everyone had the same phone, Nokia! & we all loved playing 'Snake'. 7. The great music! STEPS, S Club 7, Aqua, N Sync, Spice Girls, Backstreet Boys & Britney Spears. 9. Those school dinner trays. 10. The time we used to go knock the door for a friend instead of a text! 11. Those awful Inflatable bags and furniture! - I used to have a yellow inflatable bag. What was I thinking?! 12. Jelly shoes! 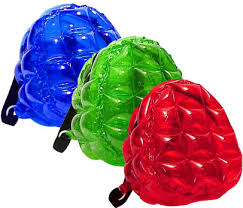 We all had them!! 15. Those Aliens! 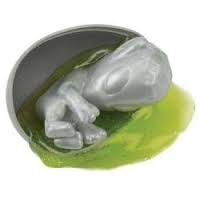 Why did we think they could make baby aliens? So funny looking back! 16. The time when 'Freddo's' were only 5p! 18. 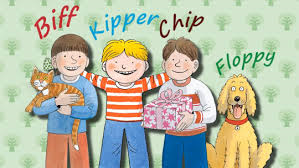 Bif, Kipper, Chip & Floppy - need I say more? 20. 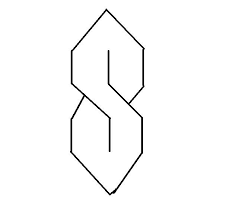 The time when we had Scoobies! Now it's Loom bands! 21. Favourite games - Sonic the hedgehog, Mario and Crash Bandicoot! 22. The classic game stations - Gameboy and Nintendo! 23. We had Furbies first! 24. We also had Tamagotchi too! 25. The times we actually went out to play, not sitting inside on game stations and behind an iPad or phone! 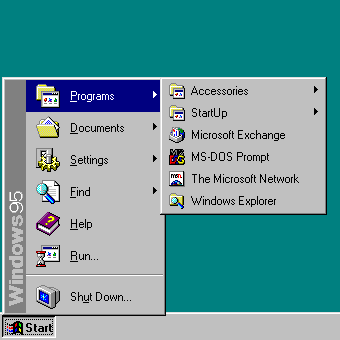 The great times. 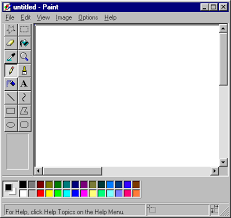 Anyone else remember any of these or have anything else to add? Feel free to comment! Another child of the 70s, I was at uni by the time you were starting school! But some to these are familiar though - the Nokia phone for a start! I saw your post on Twinkle Tuesday link-up. This got me laughing. 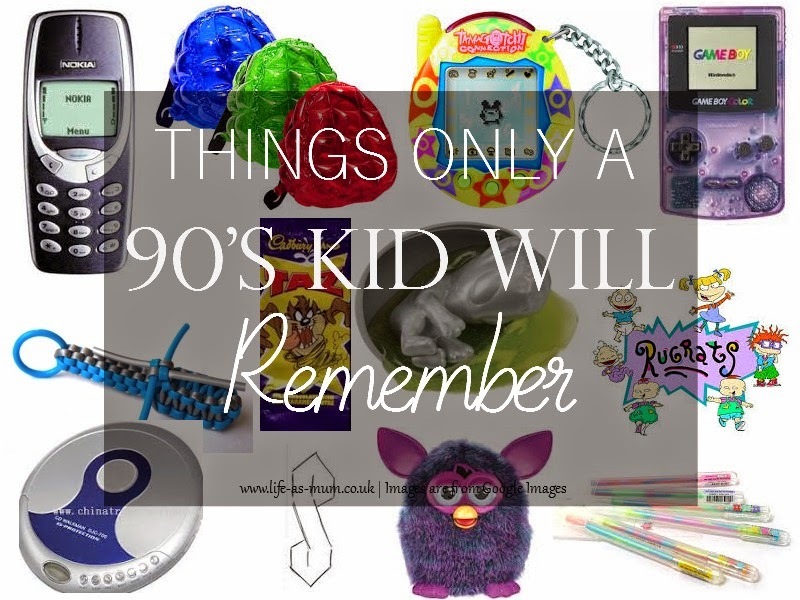 I was a teen in the 90's and totally remember all of these things! !